The holidays are upon us and it’s time to ramp up your digital marketing efforts. They key to successful holiday promotions is to give your customers all the tools they need to find your product or service. Here are four creative ways you can use location marketing in your upcoming promotions. 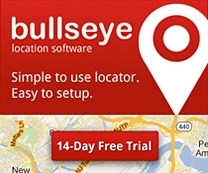 Use your Bullseye local landing pages to add events or coupons at your local retail stores for the holiday season. For more information on managing Events and Promotions visit our knowledgebase website at kb.bullseyelocations.com. Now is the perfect time to create a landing page you can use in holiday promotions like email campaigns and SEM (search engine marketing). 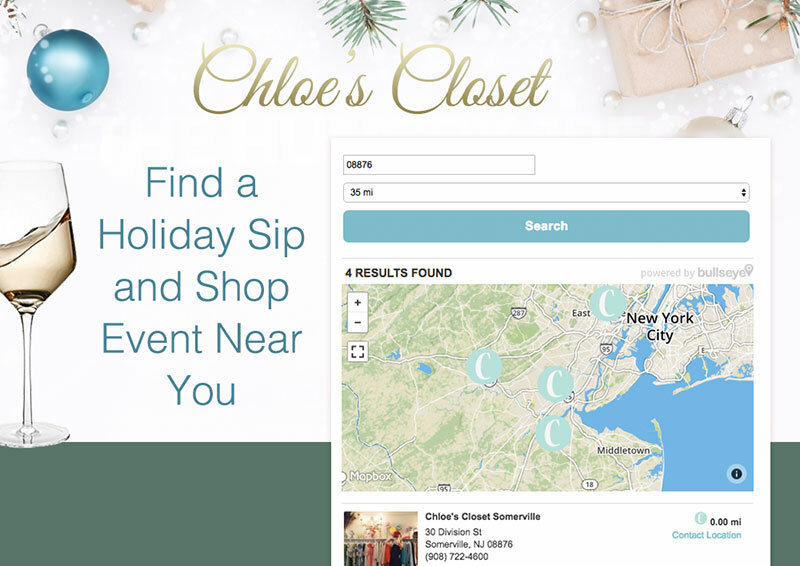 Give your customers all the information they need on one page, including a store locator. Just build a new interface to match your landing page. We like the fast and easy landing page builder Unbounce for our marketing needs. 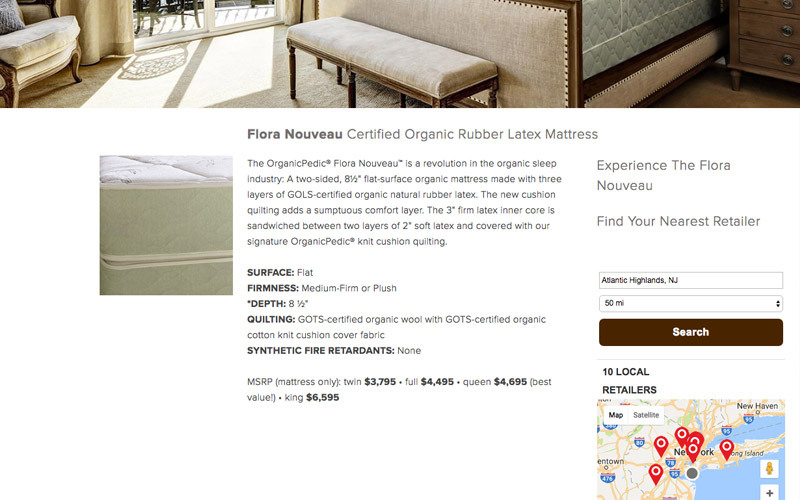 For a really slick UI experience, add the locator directly onto your product detail page. Now users will be one click closer to making that purchase. Check this out for a refresher on creating an embeddable interface. 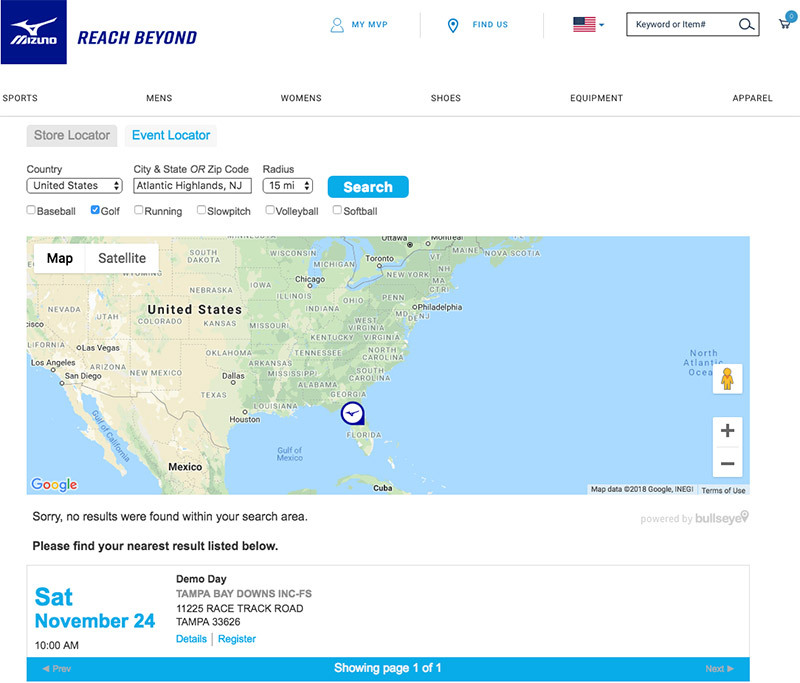 With Black Friday, Cyber Monday, and all the holiday promotions, why not add your nearest location to truly personalize your email campaigns? Sometimes that gives customers all the information they need to head out and make that purchase. Hopefully this gives you a couple of ideas to help make your holiday promotion content more relevant to your customers!